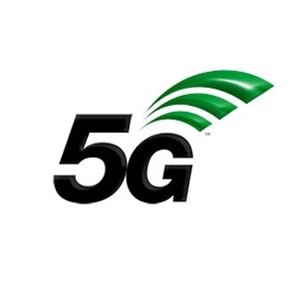 Innovation Point, Wales’ leading digital business growth agency, has announced the first meeting for an expert group set up to prepare and shape a coherent national 5G programme in Wales. The group is composed of Professor Simon J. Gibson, CBE, the Chairman of Innovation Point, Mike Galvin, who will lead the digital project within the Swansea Bay City Deal, Deal Home, Vice President at HPE, Dr. Anil Shukla, a QinetiQ Fellow, and Phil Smith, the former Chief Executive and Chairman of Cisco UK & Ireland. Other members include Professor Matt Jones, the head of the College of Science at Swansea University, Professor Paul J Tasker, from Cardiff University’s school of engineering, and David Warrender, the CEO of Innovation Point.